Stumbling through the dark frozen tundra of the EWU campus during winter quarter seeded gloom deep into my mind. But the sun is finally breaking through, and that can only mean two things: there is hope for us, and it’s time for baseball. Baseball is one of the best sports to attend, especially when the sun is out and it is coupled with all the stereotypes of hot dogs and crackerjacks. 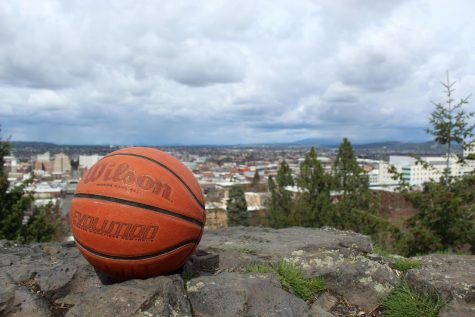 The thing missing from EWU’s spring sports lineup is a spectacle. 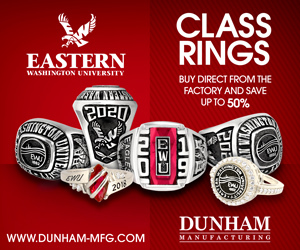 The Eagles’ baseball team disbanded in 1990 due to a $175,000 deficit in the athletic department budget, and now its time to bring back America’s game, a sport older than EWU itself. 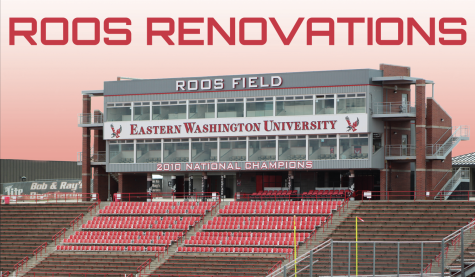 Although I would argue that baseball is the top dog among team spring sports, the reinstatement of a program at EWU is a far cry from reality. The Big Sky doesn’t have a college baseball league, so the team would have to find a home elsewhere. 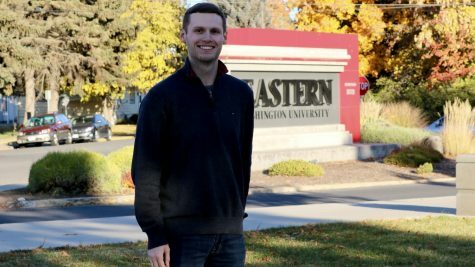 I understand that the school opts for more individual sports to conserve scholarships and bolster the product that runs onto the red field in the fall, but that doesn’t mean EWU should give up on fielding a team sport for the spring. 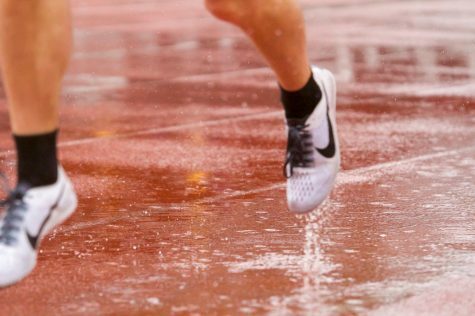 I did grow partial to track and field as the beat writer for the team last year, but track only holds one spring meet the entire year. And nobody can tell me with a straight face that the average person is going to come out to a six hour track meet. Golf and tennis are in the same boat. The closest the golf team competed this year was over 1,000 miles away in St. George, Utah. Instead, a softball team would fit the bill. It would allow the school to balance scholarships in coordinance with Title IX regulations, as well garner that sweet spring sound of a cracking bat. Seven of the 11 BSC members compete in softball, and EWU would join the ranks of Weber State, Idaho State, Sacramento State, Portland State, Montana, Southern Utah and Northern Colorado. Who would argue that another chance to beat the Grizzlies would be a bad thing? There is a hole in the spring sports lineup at EWU. It can only be filled by the hightened emotions that team sports bring.